Our visit to this year’s Armory Show reminded me that I never got around to blogging about an exhibition at the New-York Historical Society which I visited back on October 24th last year. 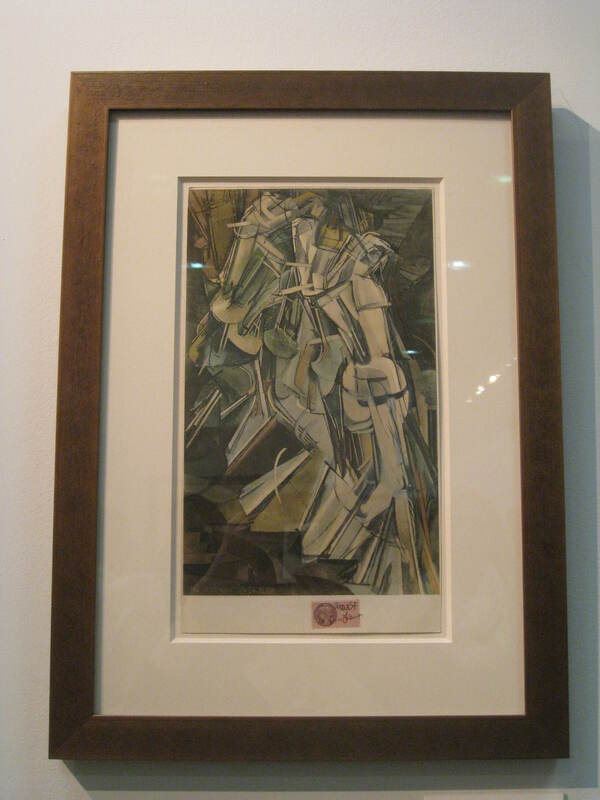 Entitled The Armory Show at 100, the exhibition brought together a selection of artworks from the original Armory show. ‘”The Armory Show at 100″ features approximately 100 masterworks from the 1913 Armory Show that powerfully impacted American audiences. The exhibition includes American and European paintings and sculpture that will represent the scandalous avant-garde and the range of early twentieth-century American art. It will also include historical works (dating through the nineteenth century) that the original organizers gathered in an effort to show the progression of modern art leading up to the controversial abstract works that have become the Armory Show’s hallmark. I was lucky enough to see the exhibition on a private tour, and it was one of those occasions where having a guide really helped set the works in context. The pieces which struck the original New York audiences as “scandalous avant-garde” are entirely familiar to a 2013 viewer, but of course in 1913 most people would have been seeing those works for the first time, which makes their reaction more understandable (particularly in comparison to the rather dull C19th historical works elsewhere in the exhibition). Fast-forward 101 years to the latest Armory show, and the art created by Picasso, Duchamp et al is now occupying the “historical works” space. Possibly I’m alone in finding this amusing, but it certainly indicates just how well these works have stood the test of time and changing tastes. 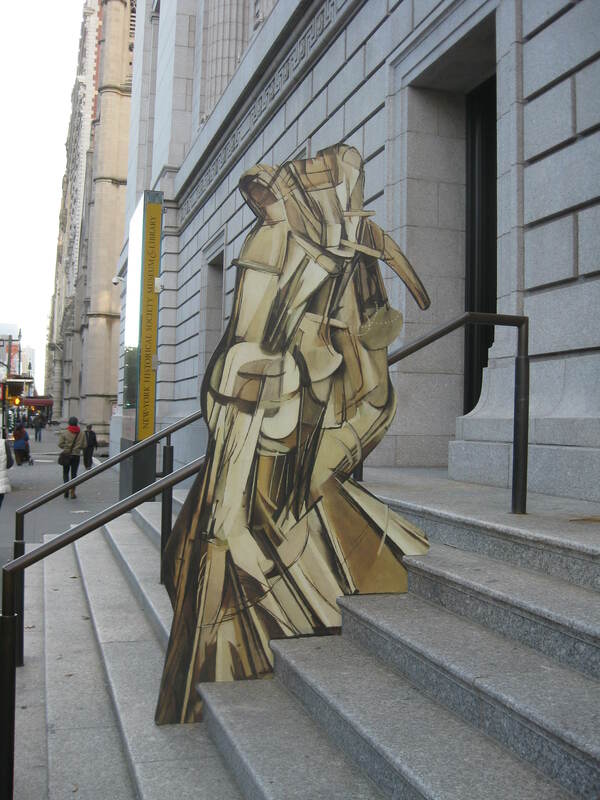 This entry was posted in Museums/galleries and tagged Armory Show, modern art, New-York Historical Society by Emma Davidson. Bookmark the permalink.